Media Links’ NetGazer® NMS simplifies the complexity of the underlying network details, provides per-flow control, and facilitates clear service assurance and fulfilment across multi-vendor equipment. 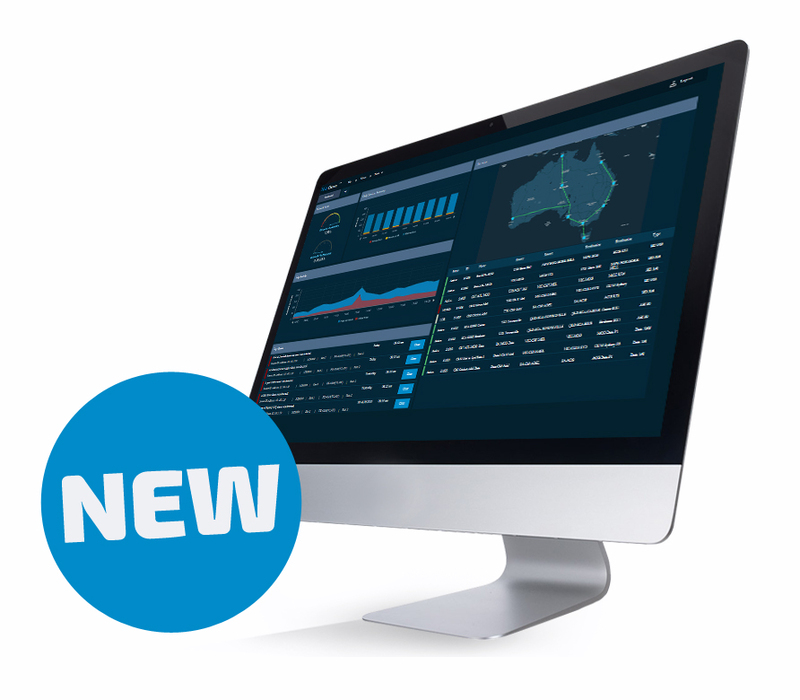 Designed to manage in-studio as well as wide area media networks, Media Links’ new NetGazer® Network Management System delivers faster, smarter, and more flexible services and workflows. Its SDN (Software Defined Networking) and MDN (Media Defined Networking®) enabled platform allows you to monitor and manage complex environments more effectively than ever before, providing the most comprehensive end-to-end network monitoring and management system for broadcasters and service providers.